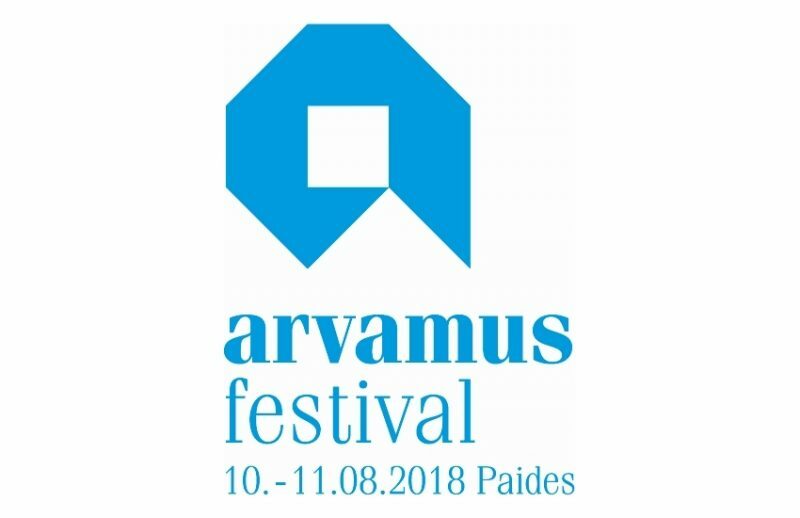 In August every year, the town of Paide in central Estonia becomes a heart of public debate. The European Union is currently in the early stages of the next Multiannual Financial Framework (MFF) 2021-2027 negotiations. The MFF is a multiannual investment budget, providing funding for large and long-term projects and setting the limits for the annual EU budget. 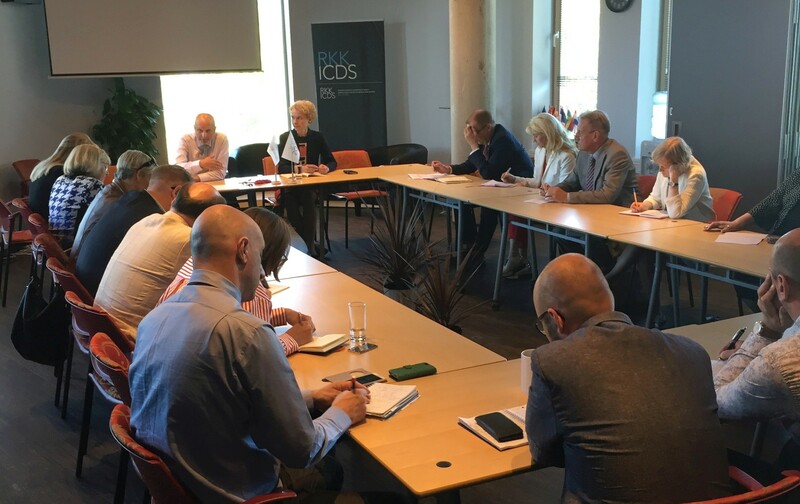 ICDS held two roundtable discussions on 20 June 2018: first, on the EU’s Multiannual Financial Framework (MFF) for 2021-2027, and second, on the NATO Summit to be held on 11-12 July in Brussels. 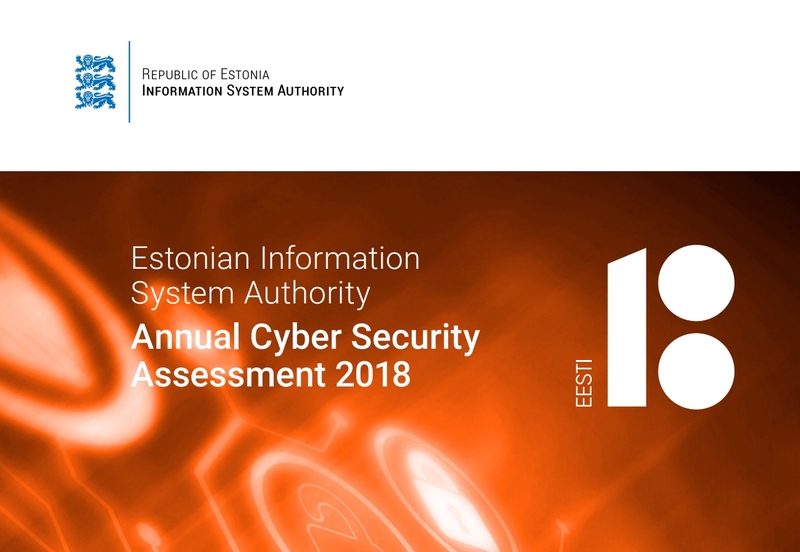 Estonia’s Annual Cyber Security Assessment: What do we learn? 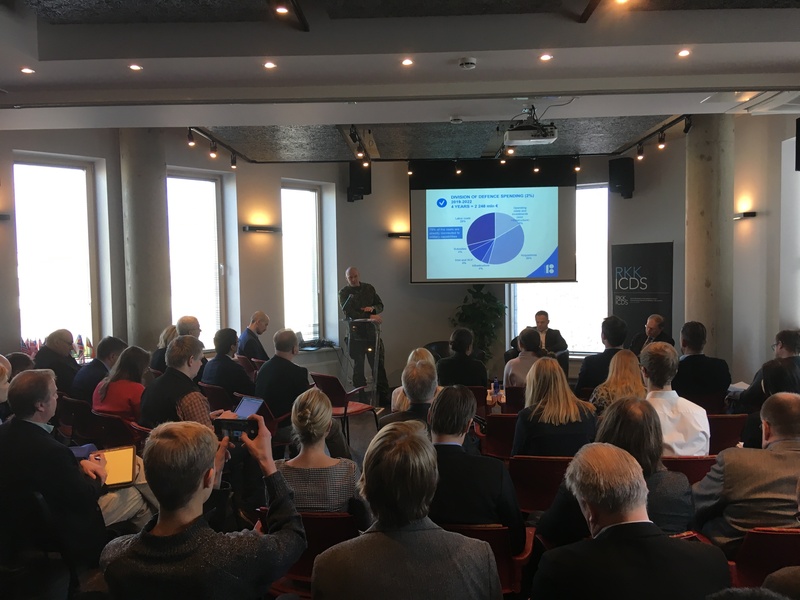 Last week, the 2018 Annual Cyber Security Assessment of the Estonian Information System Authority (RIA) was presented at the ICDS. The presentation of the Assessment was followed with an in-depth conversation over the findings with the Director General of RIA, Mr Taimar Peterkop, and the RIA’s Head of Analysis and Policy, Mr Hannes Krause. The Finnish web-based journal of political science politiikasta.fi has published an article by Kristi Raik, Director of the Estonian Foreign Policy Institute at ICDS. On 22 February, ICDS was pleased to host a presentation and discussion of Estonia’s medium-term defence development plan. As is common in intelligence affairs, the people who know cannot comment. 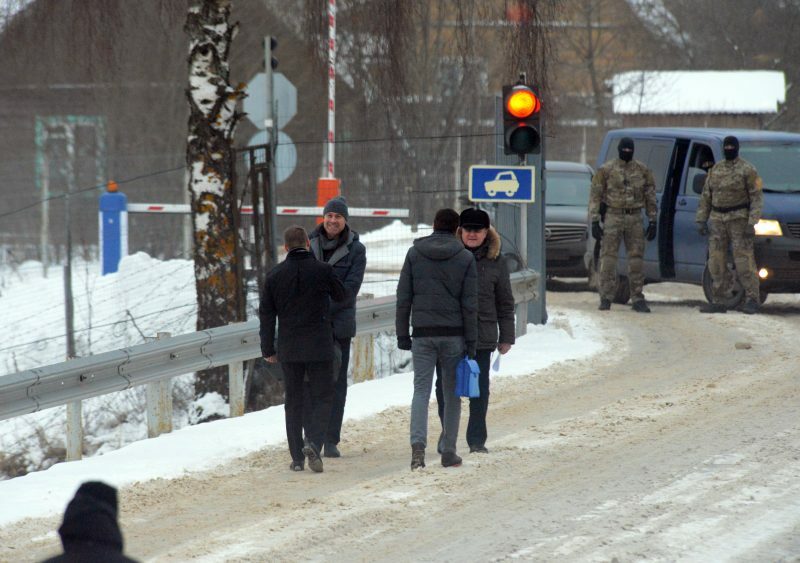 But even the public coverage of recent spy swaps between Estonia and Russia provides some insight into a change of paradigm in post-Cold War “intelligence culture”. Finland’s largest Swedish speaking newspaper Hufvudstadsbladet, recently interviewed Erkki Bahovski, the Editor-in-Chief of Diplomaatia. 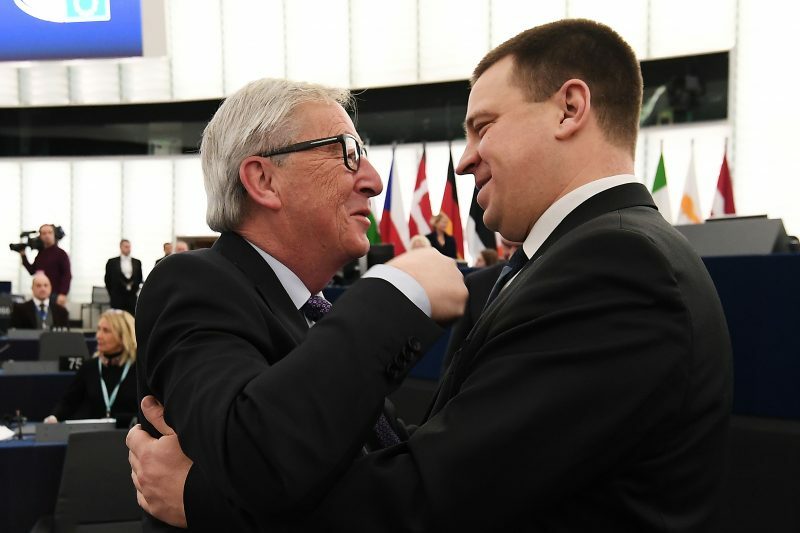 Who Leads the EU and in Which Direction? On 13 February, ICDS hosted a seminar on future challenges of the EU.